BubuBibi - www.bububibi.com - Bamboo Cloth Diapers: NEW PRODUCT!!!! Another new product coming our way. This time.... Bamboo Anti Slip Baby Socks!!!! NEW PRODUCT!!!! Another new product coming our way. 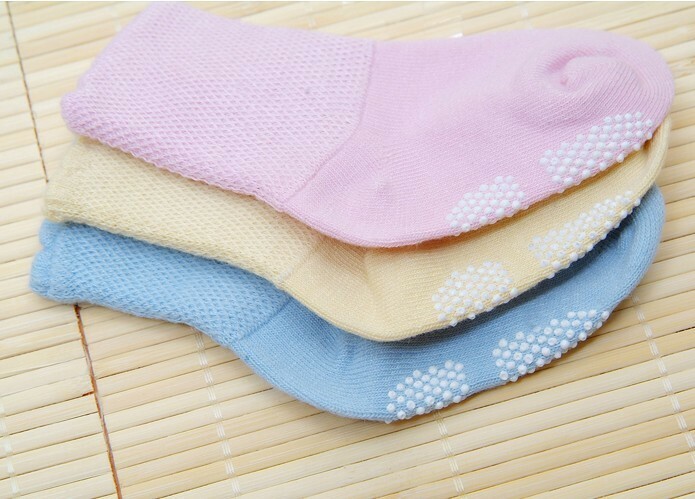 This time.... Bamboo Anti Slip Baby Socks!!!! 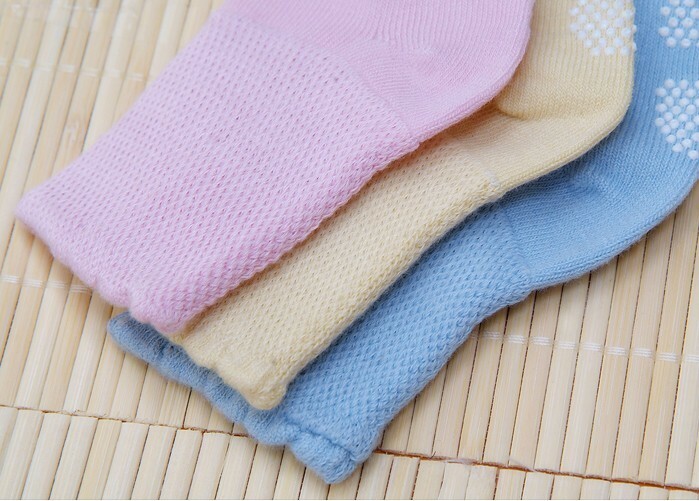 Calling all bamboo fans.... we are getting our new product in a week.... the Bamboo Anti Slip Baby Socks. * They are really cute and most importantly, they are anti slip. * Measures about 9-11cm and it is stretchable and therefore allow 6 months up to 3 year old to year them. * Perfect for winter or summer. * They are 75% Bamboo and 25% Spandex. We'll be posting on our website soon, so, check our site out!